Shop - Illinois Sparkling Co. Everyday events become special moments when family and friends share the perfect bubble. 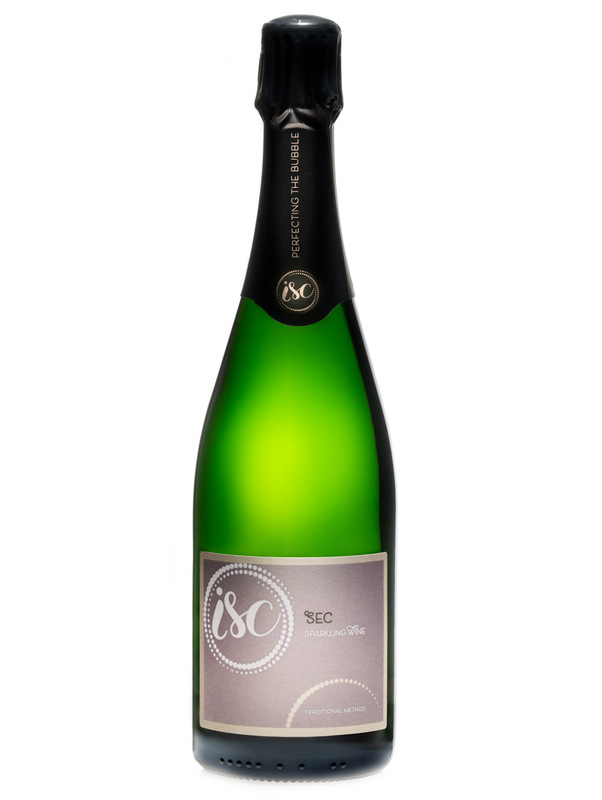 We hand-blend each ISC sparkling wine with patience and finesse, crafting its unique personality for an exceptional drinking experience. 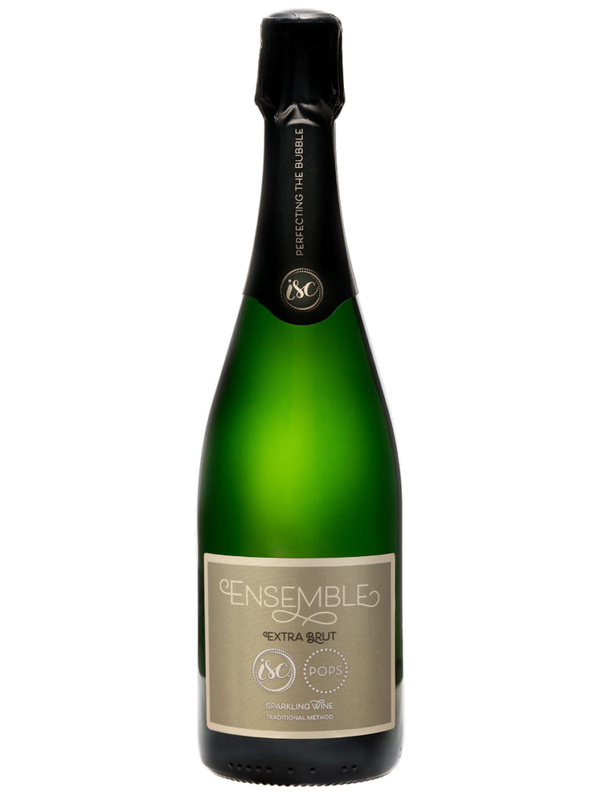 Become a sparkling wine insider and receive bi-monthly bubbly, exclusive news, offers, recipes and more. 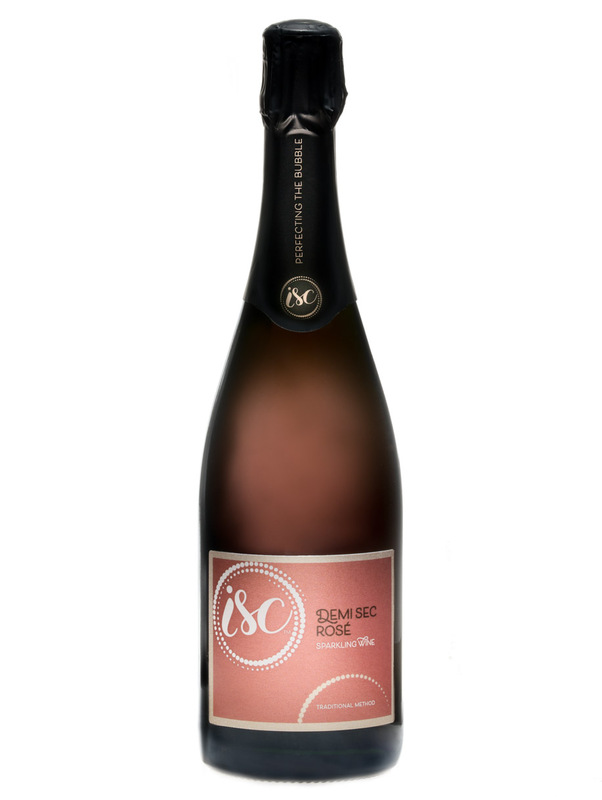 It’s a great way to experience ISC wines and makes a spirited gift! 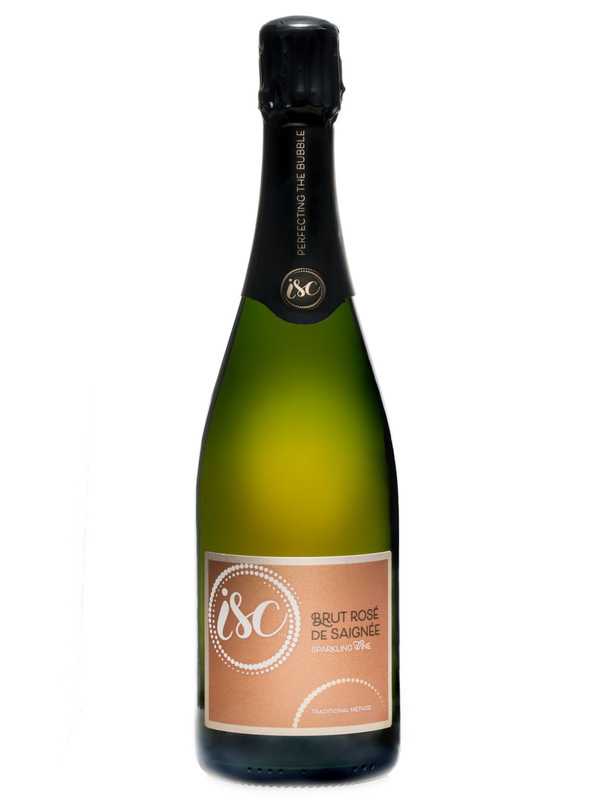 Add some sparkle to your celebration with custom gifts and personalized wine labels! 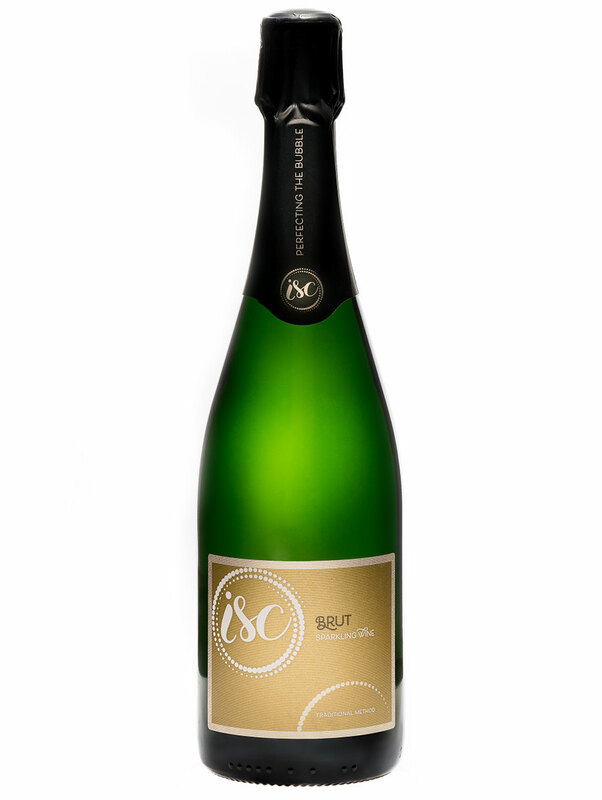 The lucky recipient can purchase ISC bubbly online or at our Tasting Room. You must be at least 21 years of age to be a member. Shipments require signature of an adult at least 21 years of age. Shipping policies: Please remember to notify us of any address changes. Shipments may be delayed due to extreme temperatures. We are not responsible for misdirected shipments. Three attempts to deliver your wine are made. For Insider’s Wine Club members, after those three attempts, the member incurs the costs of failed delivery. 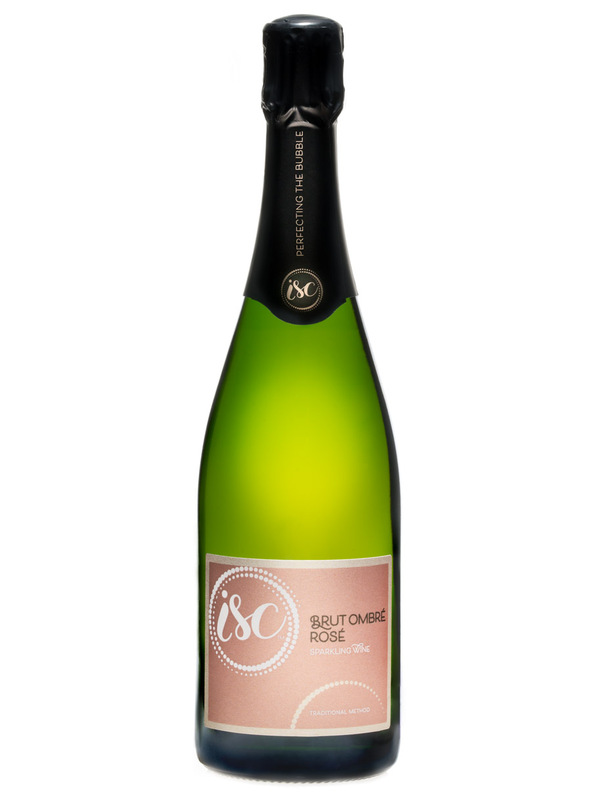 For non-Insider’s Club purchases only: If the purchaser is present at the Tasting Room, August Hill Winery and Illinois Sparkling Co. can ship to the above states as well as the following states¹: Delaware, Georgia, Kansas, North Carolina, Oklahoma, and Rhode Island. ¹ These states also have quantity limitations, please click here for details on the quantities that can be shipped. ² Some counties in Florida are designated as dry counties; we cannot ship to these counties. ³ Arizona, Indiana, and Michigan law require us to obtain a copy of a drivers license verifying the shipper is 21 or older. ⁴ In Montana, shipping wine with alcohol % higher than 16% is prohibited; therefore, we cannot ship Augie’s Blackberry to Montana. Not happy with your state’s shipping laws? Visit freethegrapes.com to make a stance.